Glen Sturtevant grew up in rural Spotsylvania County, where he learned the value of hard work while working through high school at his neighborhood grocery store. As a young man, Glen was very involved in Scouting, and after demonstrating his commitment to community service and servant leadership, he was awarded the rank of Eagle Scout. Glen was elected to the Virginia Senate to succeed retiring Senator John Watkins in November 2015 and was sworn into office in January 2016. Since then, Glen has focused on making meaningful reforms to improve our public schools, ensuring that college more affordable and accessible for Virginia students and families, reducing individuals' tax burdens and promoting policies to grow our economy and create jobs, making healthcare more affordable, and increasing transparency and accountability in state government. Throughout his life, Glen has proven to be a hard worker who is committed to public service and improving our communities and schools. Even so, his biggest priority is being a husband and father. 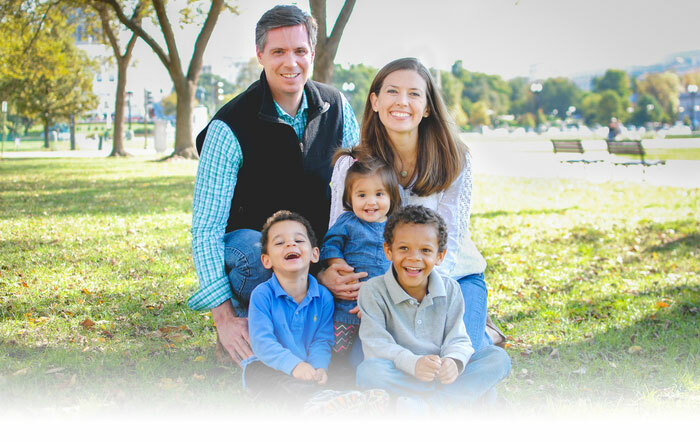 Glen and Lori have been married for more than a decade and the most fulfilling part of their life is raising their three beautiful children: Ethan (9), Reed (7), and Emily (5).